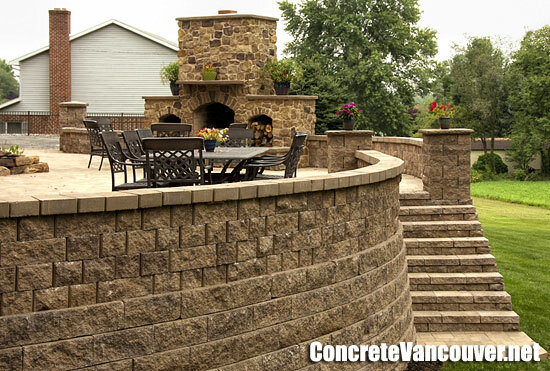 Add structurally sound style to your landscape! 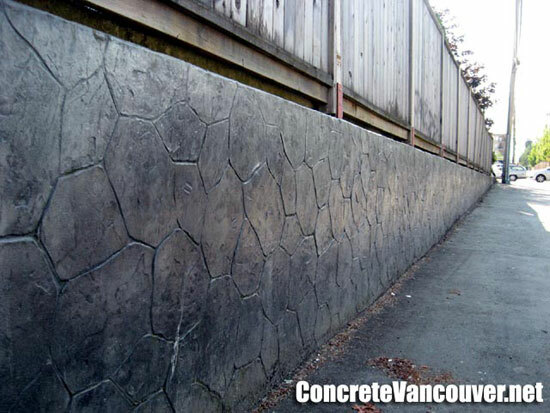 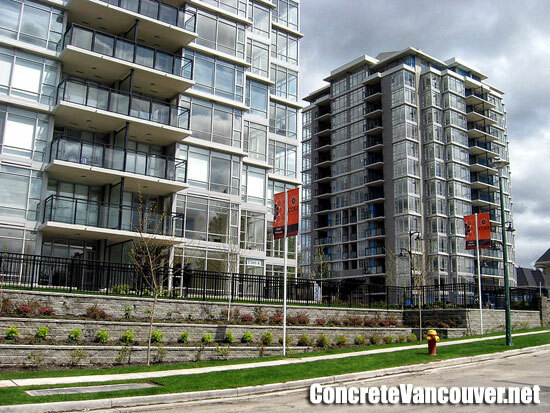 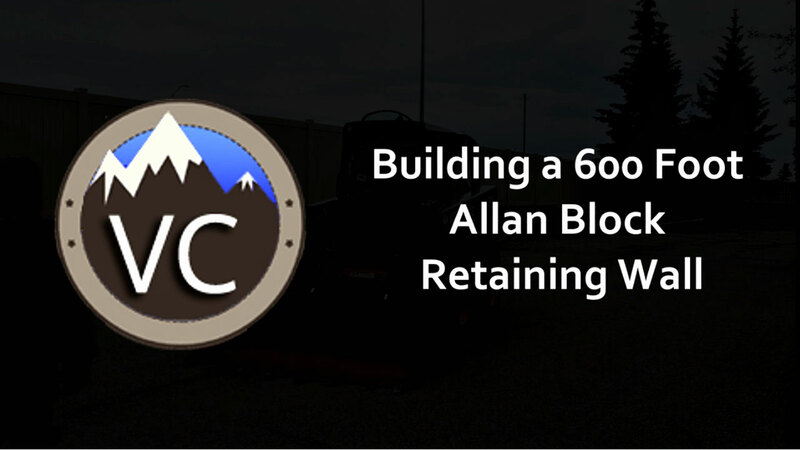 We offer an array of retaining wall installation from classic large split faced Allan Block, granite faced, natural stone, concrete, and decorative stamped concrete wall resurfacing, for your home and garden landscape as well as commercial condominium hardscape project. 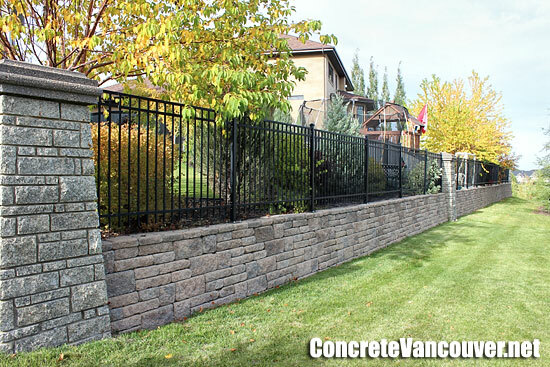 Whether you need a retaining wall to hold back your landscape, a planter box, a privacy fence with pillars and aluminum fencing, or you want to add beautiful decor around your patio or swimming pool deck, we have you covered. 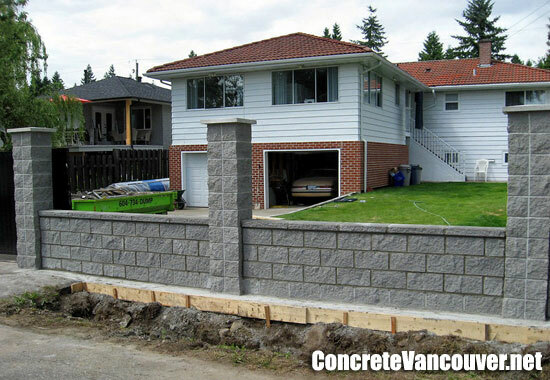 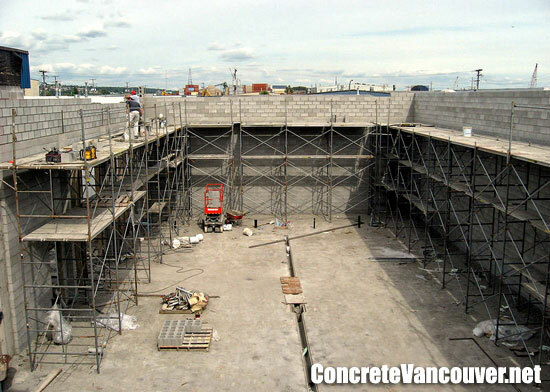 All of our retaining wall installations come complete with proper drainage systems built in to assure ground and rain water is flowing properly away from your wall and property and to secure the longevity of the retaining wall. 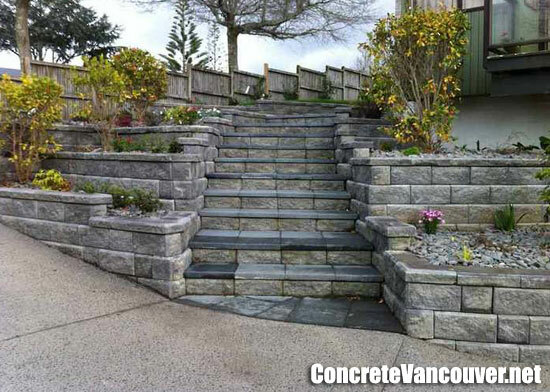 Aside from the retaining wall installation, we offer excavation, trenching, tree and plant removal, and landscaping including grass and sod installation, grass seeding, bark mulch, limestone, and clear washed gravels design and installation.